The $29 bln energy company has bested Warren Buffett’s bid for the bankrupt utility and given pushy hedge fund Elliott a sweeter deal. But the transaction looks rushed and leaves Sempra with undisclosed partners and limited control. Such terms may give shareholders a nasty shock. Financial investor Warren Buffett looks on during an announcement ceremony at Northwestern University in Evanston, Illinois, January 28, 2015. Sempra Energy on Aug. 21 said it would acquire Energy Future Holdings, the indirect owner of 80 percent of Oncor Electric Delivery, in a deal that marks Energy Future’s enterprise value at $18.8 billion. Sempra will pay $9.45 billion in cash for EFH including its ownership in Oncor. The buyer will fund the transaction with its own debt and equity, equity from a third party or parties yet to be revealed and $3 billion of debt at the reorganized company. Sempra shareholders would own roughly 60 percent of the reorganized company following the transaction. Sempra said Oncor’s board will retain its existing independence. 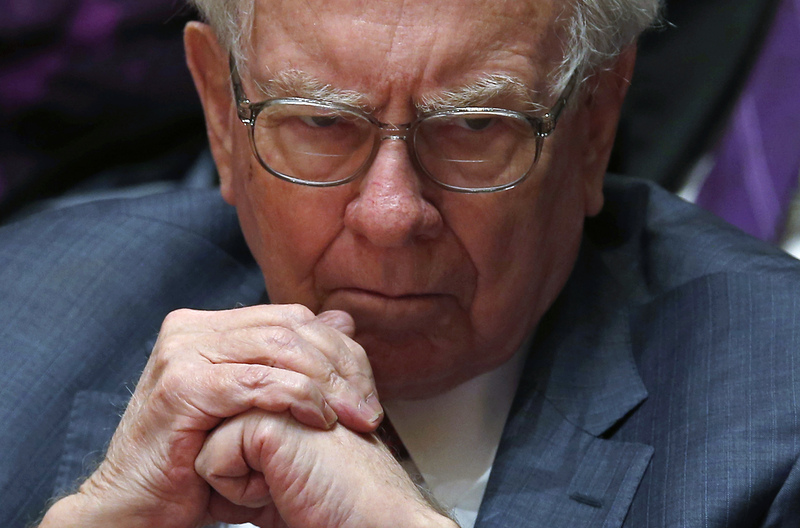 In July, Berkshire Hathaway Energy agreed to pay $9 billion for EFH. Hedge fund Elliott Management, which owned a major position in the biggest block of impaired debt at the bankrupt holding company, said the offer undervalued its holdings. On Aug. 16, the Wall Street Journal reported the hedge fund had purchased additional debt of EFH to enable it to block a takeover offer from BHE, a unit of Warren Buffett’s Berkshire Hathaway in court.